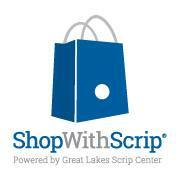 Coming Soon: ShopWithScrip! Donate money to LVC and your favorite LVC member -- at no cost to you -- every time you shop, travel, gas up the car, or eat out. Details to be announced. ​You can support us every time you buy something through Amazon by shopping through AmazonSmile. AmazonSmile is a website operated by Amazon with all the same products, prices, and shopping features as Amazon.com. The only difference is that when you shop through AmazonSmile, the AmazonSmile Foundation will donate 0.5% of the purchase price of eligible products to the charitable organization of your choice. 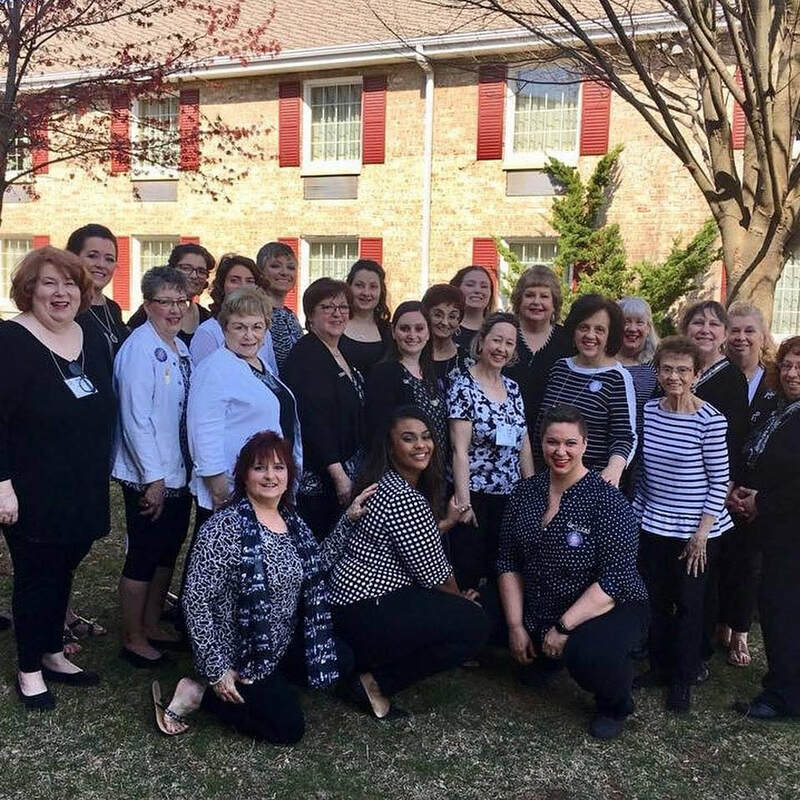 We hope you'll make SWEET ADELINES INTERNATIONAL, Lehigh Valley Chapter your choice. AND...Come to our Next Performance!